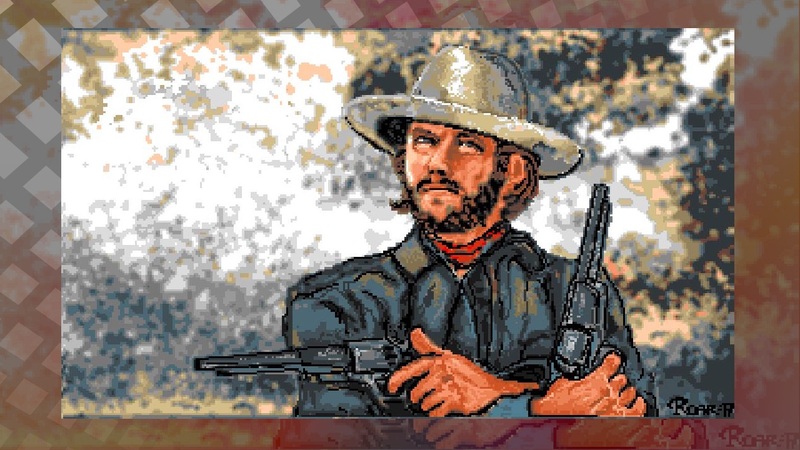 Apollo Team already have several Vampire FPGA cards available for many Amiga home computers. However a Amiga 1200 and a standalone version is the most wanted ones as today most of the people that are active on the classic Amiga platform does use Amiga 1200. It is a computer that is easy to take with you everywhere you go and it does have IDE and PCMCIA which helps it a lot regarding ethernet and compact flash memcard possibilities. However! It isn’t just inside the Amiga community that the news about Vampire V4 have been taken positive and with lot’s of wow factors. The news have managed to reach outside of our Amigazone! So, when searching for Vampire V4 on the most popular searching engines. I get at least 3-4 sites outside of the Amigazone that have mentioned about Apollo Teams news! If you’re an Amiga enthusiast, or happen to have an Amiga kicking around your home that hasn’t been used in eons, you may be interested to learn of a brand-new accelerator that can breathe new life into these old boxes. Think of it as a way to experience what the Amiga could have been like if future generation parts were available back then. Called the Vampire V4, this FPGA device will be sold in a few configurations, including one that will function as as a standalone system. Conversely, it can be used as an add-in accelerator card for the classic Amiga 500, 1000, 1200, and 2000 systems, though it’ll require a special adapter to work in an Amiga 600. If you ever owned an Amiga, or are interested in alternative OSes and retro computing you might be interested in the following announcement. The team behind the Apollo range of accelerator boards for Amiga computers have a new product in the pipeline called the Vampire V4. 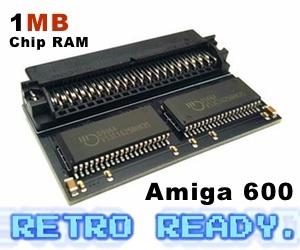 This product won’t just be made as an add-in accelerator card for existing Amiga computers, it will also be produced as a standalone product with 68080 CPU core and the complete SAGA chipset (AGA compatible). So, if we let our minds rewind a bit back to the age when phase5 choose to go with their very expensive PowerPC upgrades and instead had the knowledge of building FPGA accelerator cards instead? Now that would be something, wouldn’t it? At the beginning Vampire 600 was sold for around 150 EUROS only, while with mass-production the price is now around 300 EUROS for upgrading is really nothing compared to the price of 500 EURO or even 900 EURO for the fastest PowerPC card that was made. Also, with Vampire you get HDMI out, lot’s of MEM, MicroSD card reader and also a IDE controller for the Amiga 500 version of it. With Vampire V4, Apollo Team however move this even forward and it will be exiting to see the prices for them. Indie Retro News writes that Amiga 1200 owners are excited! From the same team who brought you the power house of Amiga accelerators the Vampire Vampire 600 V2 and the Vampire 500 V2+. Apollo Team have announced today their next generation FPGA device: the Vampire V4! This eye opening news which has rocked the Amiga community today, has revealed there will be three flavours available to suit the customers needs, such as The Vampire V4 Standalone System, The Vampire V4 for Amiga Classic compatible with Amiga 1000/500/2000/CDTV, and the one we’ve all been waiting for The Vampire V4 for Amiga 1200. It seems that both media and users is exited about this news. Especially Amiga 1200 users, which have been waiting for some time for this wow factor for their Amiga home computer. Now it’s upto Apollo Team to take the next steps and I am sure it will be a nice one. 512MB RAM and DDR3 memory will for sure give some speed boost and also application speed improvements for sure. 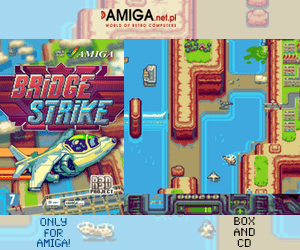 So, now we can for sure say that Amiga is more alive than ever before for sure! There are other websites that have mentioned it too, but here I’ve taken those 3 sites that the search engines I used found on the very first page. 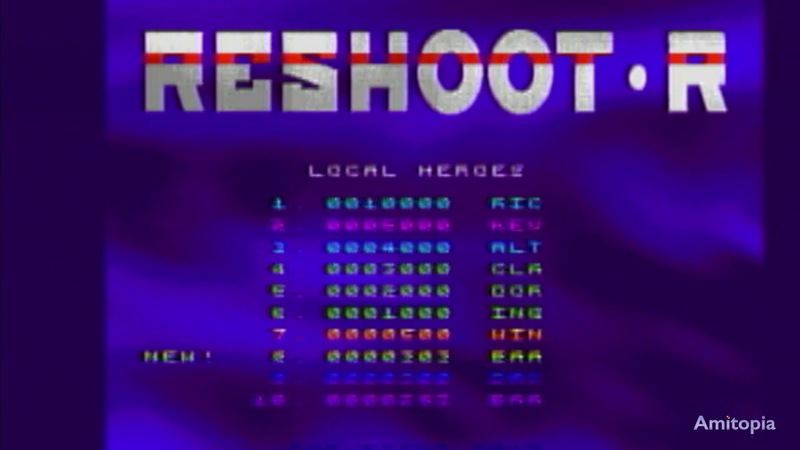 Other than these, the news of the Vampire V4 on amiga.org and amigaworld.net also appeared there. Nice to see this news got a wider spread. Great work and kudos to Apollo Team!